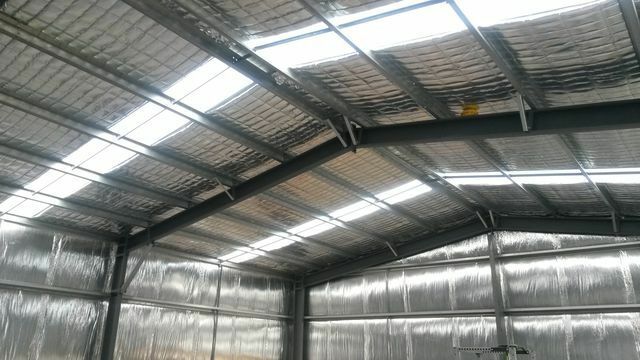 Replacing your old industrial skylights with new fibreglass skylights has many benefits. It can save you up to one third of your energy bill and helps with the productivity and health of your workforce. C and L Clancy have replaced hundreds of Skylights throughout the Greater Melbourne Area. With electricity prices rising its important to save energy and the most effeincent way to do this is to make the most of the sunlight. In most cases savings that are made with new skylight will pay for themselves within three years. In addition to this there are many benefits with natural light. Studies have show that natural light improves productivity, is an antidepressant, builds the immune system and improves sleep. We are a prefered installer for www.ampelite.com.au the biggest supplier in Australia.